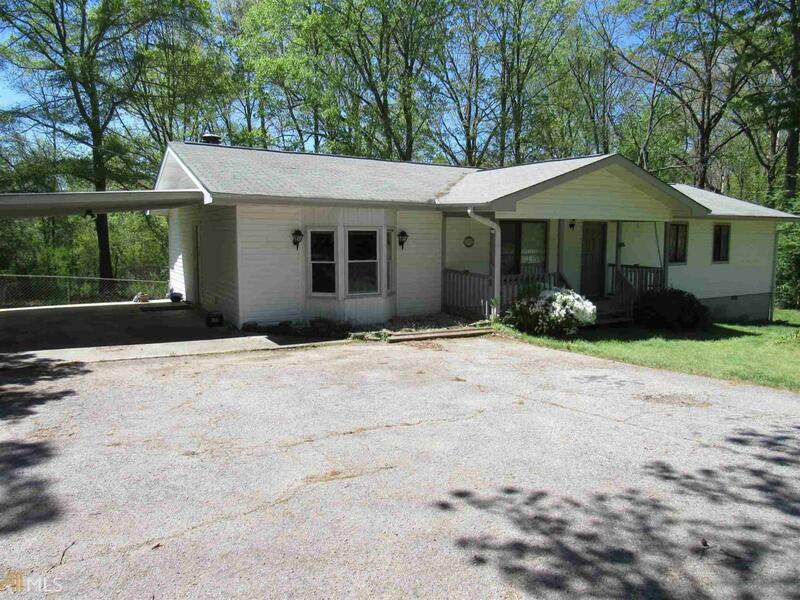 Affordable 3/2 ranch on 1.39 acre lot 10 to 15 minutes to 985 and GA 400! BRAND NEW CARPET! 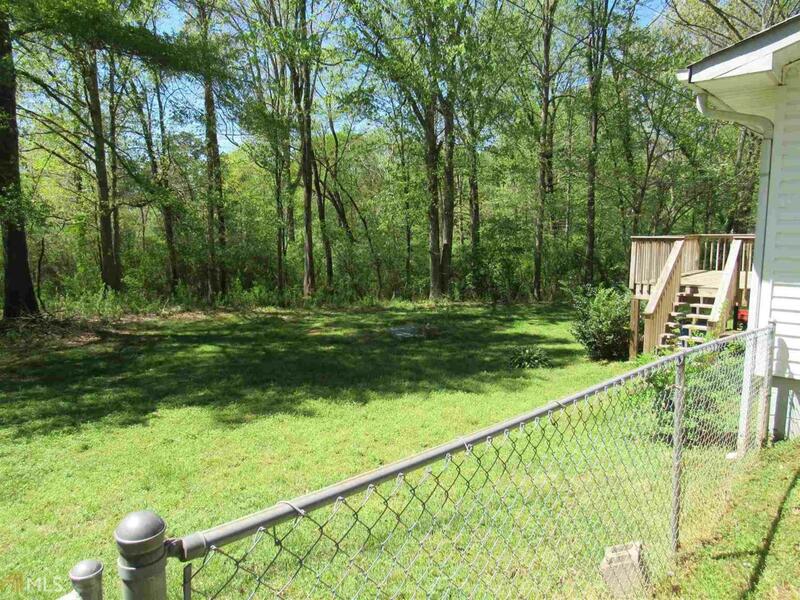 A new rear deck is perfect for enjoying the large fenced back yard with lot extending into woods. Lots of possibilities..add a pool, add a room, add a garden... Covered front porch. Warm living room w/hardwood floors leads to a large tiled family room with fireplace and bay window. Efficient kitchen has a window overlooking the yard for watching kids or wildlife. Casual or formal meals can be served in the separate dining room. Master bedroom has double closets and private bath. 2 car carport. 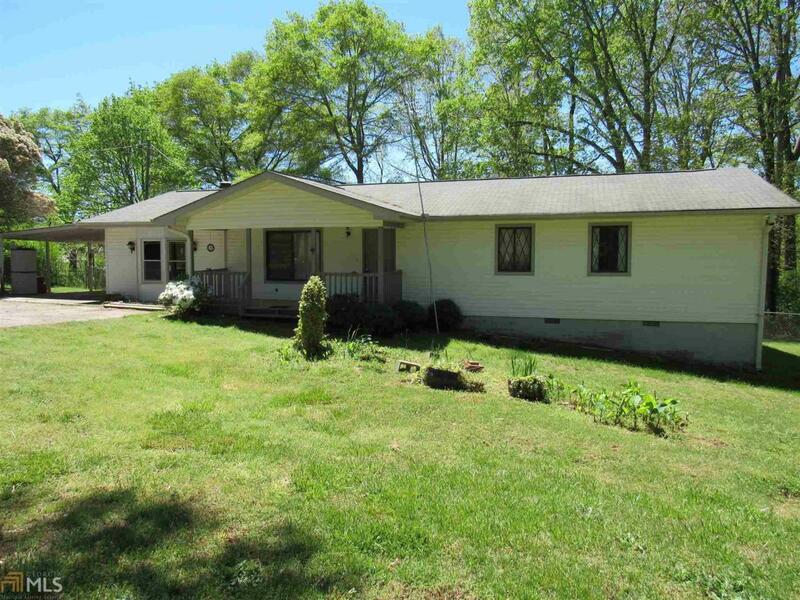 Listing provided courtesy of Collins Property Mgmt. Group. © 2019 Georgia Multiple Listing Service, Inc. All rights reserved. Information Deemed Reliable But Not Guaranteed.